STERLING HEIGHTS — The U.S. Army has awarded General Dynamics Land Systems a $383 million contract modification to upgrade 173 more Stryker flat-bottom vehicles to the A1 configuration. 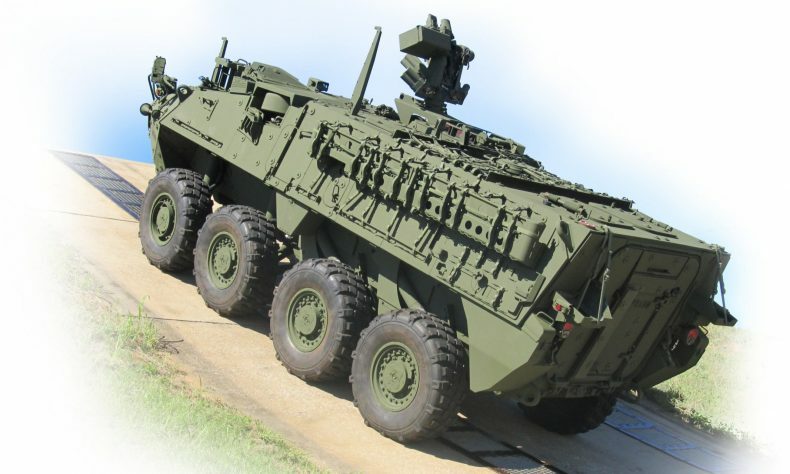 The Stryker A1, also known as the Double-V Hull (DVH) Engineering Change Proposal 1 configuration, provides unprecedented survivability against mines and improvised explosive devices. In addition to the combat-proven DVH survivability, the Stryker A1 also features a 450-horsepower engine, 60,000-pound suspension, 910-amp alternator and in-vehicle digital network. The Army is in the process of converting all its Stryker brigades with A1 vehicles. The Stryker A1 vehicles produced under this contract modification will complete the Army’s 4th Stryker Brigade and begin the 5th Stryker Brigade. 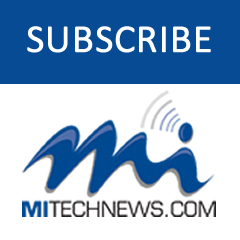 Work will be performed at the Joint Systems Manufacturing Center in Lima, Ohio; in Anniston, Ala.; in Sterling Heights and at other General Dynamics Land Systems locations, with an estimated completion date of April 30, 2021. This is the right time to upgrade those Vehicles. Thanks, US Military for this timely decision.